CHOICES NOW AND IN THE FUTURE! What if your children could have Coping Skills BEFORE the stresses of life hit them? What if they knew how to Focus and Calm themselves enough to follow the Values you're teaching them? If your children could improve their Focus at school, sports, dance and other activities, would that improve your child's life, or yours? happycalmchild teaches children simple tangible tools to focus, gain confidence and self-regulate their emotions through games, creative movement, breath work, yoga and imagination exercises among others. Our Programs for Parents have grown steadily and are accessible from anywhere! 1 hour phone sessions to help you find your center, discover your parenting goals, reduce stress and return to parenting with a fresh, productive mindset! 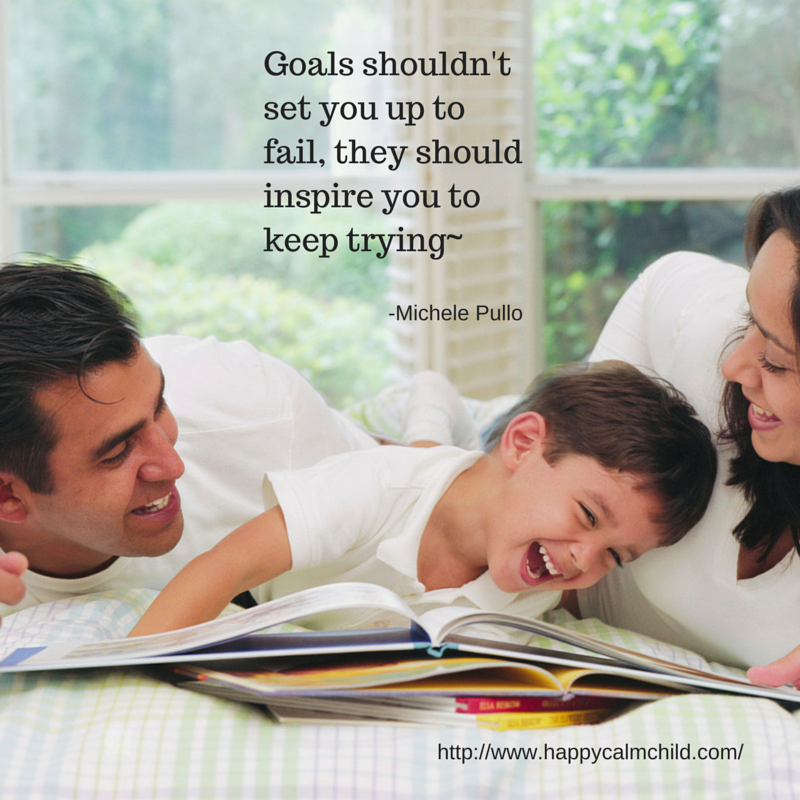 Book happycalmchild creator, Michele Pullo, to speak at your school, Mom's Club or event! Workshops, Classes AND can help kids wind down at night and practice relaxation. Yes, it really is that time of year! I LOVE the holidays, so I wanted to share with you a few of my favorite toys for kids. 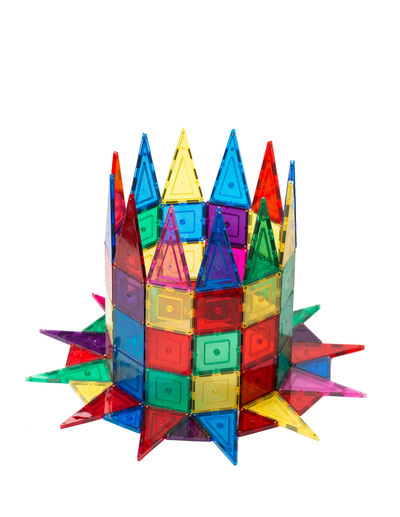 The toys I’ve chosen are unique, engaging and support your child’s creativity, focus and brain development. I hope you find this helpful as you put together your holiday shopping lists! 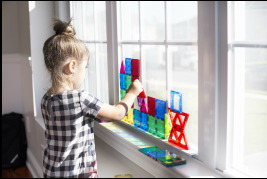 Not only will your kid(s) adore Shape Mags, but secretly so can you, resting easy in the knowledge that these simple blocks are helping your child. 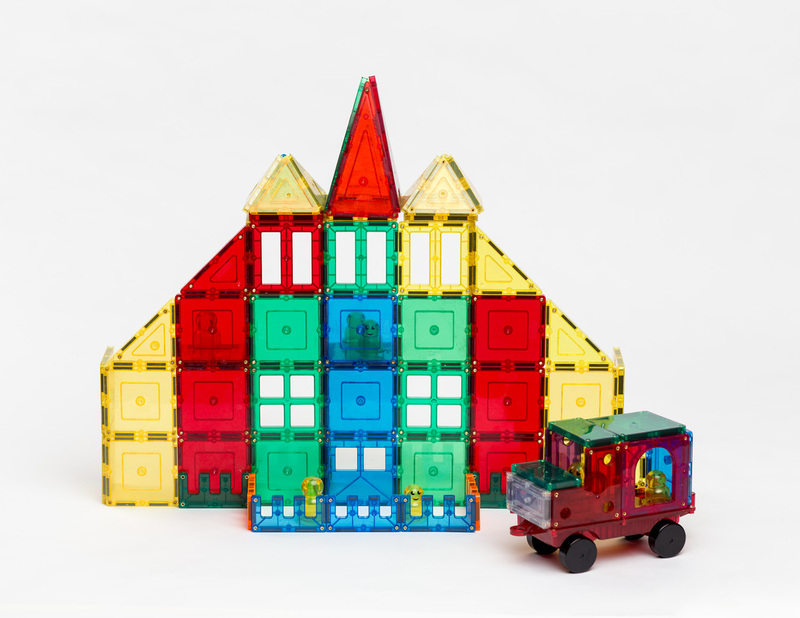 Shape Mags stimulate right side brain training through construction and assist your child with spatial problem-solving tasks, pattern recognition, motor skills, logical thinking, and math reasoning while at the same time promoting creativity. Shape Mags will be a valuable part of your child’s cognitive development! Get your kids jumping into fitness fun! When kids are in control, working out is just plain fun! Jog in place, raise your knees, stretch your arms, and start up healthy habits that last a lifetime with the Magic Moves Jammin' Gym. A role-playing game of coping skills. 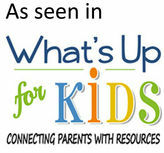 A perfect opportunity to enhance connection with your kids, students, or clients! 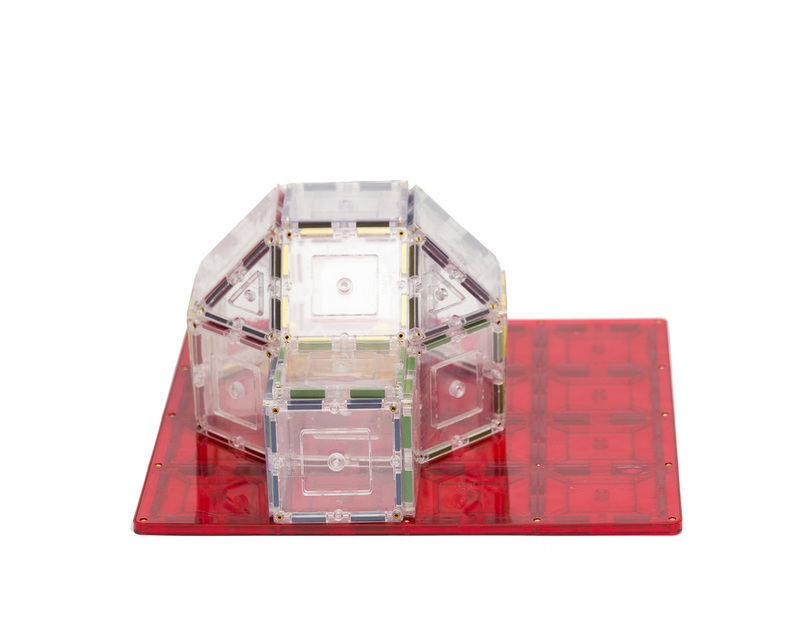 This game asks children to act out challenging situations and learn tools to help manage them. Players will move, breathe, laugh and learn! 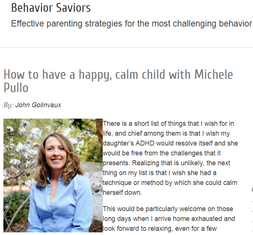 ​A great resource to learn and practice happycalmchild tools at home! ​Great for Travel, Gifts, Teams and Groups! ​Create your own custom-colored Thinking Putty with a Mixed by Me Kit. Each kit includes everything you’ll need to make cool Thinking Putty colors that glow in the dark! We're excited to be featured in The Rutherford Report from San Bernadino County Supervisor Janice Rutherford's office and Behavior Saviors, among others.